Blog | Have you ordered your Apple Watch? The Apple Watch went on sale starting 3AM EST this morning, and its shipping date has already slipped to June, but was it a success? This is exactly what many are trying to determine since Apple got super smart about how it handled the launch. While you can go to an Apple Store to get a feel for the new gadget, you cannot buy one in store. Instead, you will have to go to the Apple Online Store to order it. In this way, Apple can shield itself in case the launch is not the success many have come to expect since it will not release those numbers immediately or even at all unless they are record breaking. Given how expensive the watch is, and how people have come to expect their electronics to be replaced every year with the latest iteration, I know many folks who are very skeptical. More specifically, the first iteration of many products is never as good as the second. Remember the iPad 2? it was the longest lasting Apple gadget that I recall….in fact it is still relevant and upgradable to iOS8. 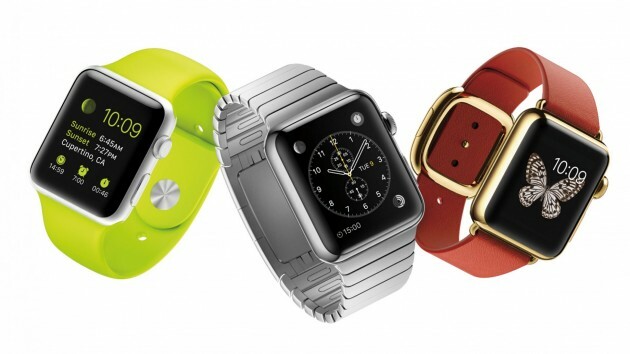 So the big question here is will Apple release a new watch next year? I certainly hope that the Apple Watch has a much slower release cycle than other Apple products given its cost. Most likely future versions will just be iterative improvements in battery and screen, rather than a complete replacement like the iPhone’s current 2 year life cycle. Only time will tell now.